At least 12 people have been killed and six wounded after a Molotov cocktail was hurled at a restaurant in the Egyptian capital, Cairo, officials say. The attack happened in the Agouza area, in Cairo downtown. According to the Cairo Post, three masked men threw the device into the venue before fleeing. Reports say the target also contained a nightclub. Reuters quoted an unnamed security official as saying one of the suspects is a disgruntled ex-employee. The agency said the restaurant was in the basement of the building, making it harder for people to escape. Reports initially suggested 18 people had been killed in the attack. 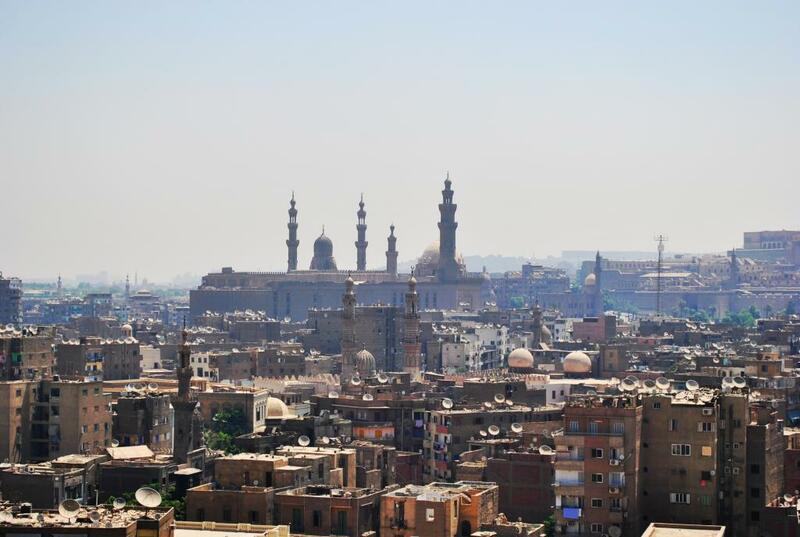 An Islamist insurgency intensified in the wake of the overthrow of President Mohamed Morsi in 2013.